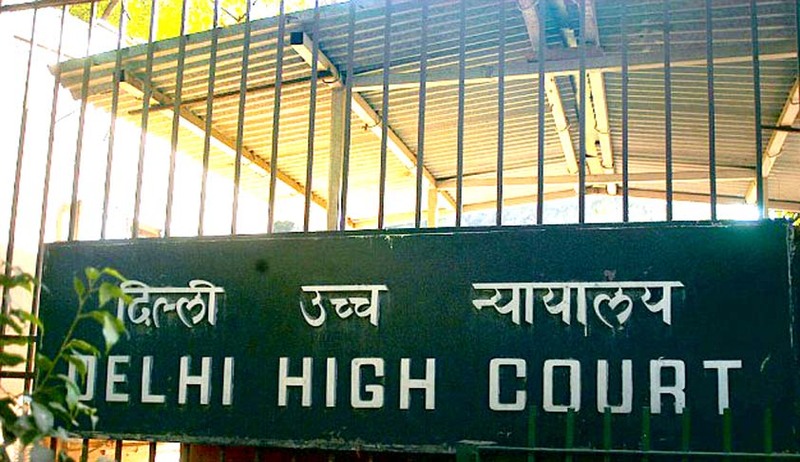 The Delhi High Court has ruled that employees of private schools in Delhi ought to receive monetary emoluments equal to similarly placed employees in government schools. It was clarified that employees of private schools are equally entitled to salaries as per the Sixth Pay Commission report. Acting on a petition filed by employees of BGS International Public School, Justice Valmiki J Mehta said, ‘The petitioners are entitled to relief of being paid their salaries in terms of the Sixth Pay Commission report as made applicable to schools as per the order of the Director of Education dated 11.2.2009’. He stressed that in terms of Section 10 of the Delhi School Education Act, 1973, private schools are entitled to same salary structure as that of their counterparts in government schools. The petitioners used to serve as drivers at BGS International Public School before their services were terminated. They had filed the petition seeking relief of being granted monetary emoluments in terms of the Sixth Pay Commission report. The court, while underlining that the Sixth Pay Commission report has been made applicable to the schools in Delhi, stated that the reliefs, which will be granted to the petitioners, will only be prospective from three years prior to filing of the writ petition and till the date petitioners' services were terminated. The court ordered the Directorate of Education or its nominee to look into the calculation of benefits on account of services rendered by the petitioners. ‘Parties will appear before the Directorate of Education on 21st February, 2017 at 3:00 pm and the Directorate of Education or his nominee will thereafter pass a speaking order after hearing the parties as to the amount which would be payable to the petitioners under different heads,’ the court directed. It was further issued that in case of orders of reinstatement of the petitioners, they would also get monetary benefits pursuant to the order of their reinstatement in services when such an order is so passed and becomes final as against the school.